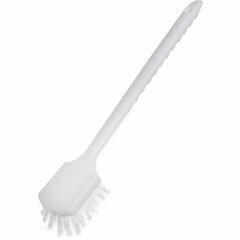 High-Heat Equipment Brushes help speed up the cleaning process so operators and their staff can get back to the business of meal prep. 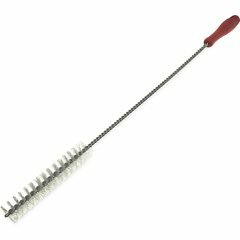 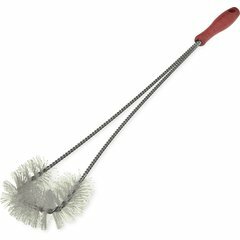 High temperature brushes save time and promote more frequent cleaning schedules since they can be used on hot equipment. 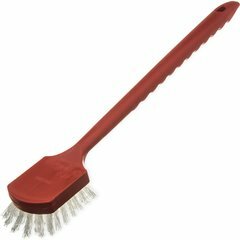 The red handles make it easy to differentiate from other standard brushes.